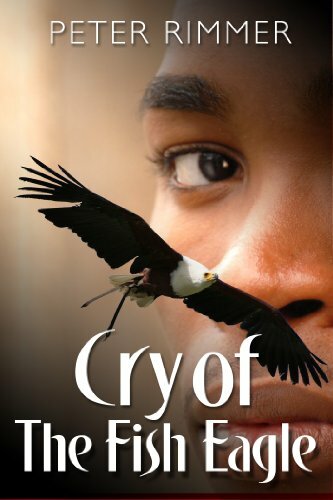 I had been asked to review this book and a story about Africa sounded intriguing so I bought it for my kindle. Unfortunately I could not finish it. While the story is interesting the writing is so convoluted and disjointed it was almost impossible to follow who was who and exactly what was happening. The passion of the author for his subject does come through but gets overshadowed by the lack of editing. A rewrite with better transitions would make this a readable and enjoyable book. First we have to realize this is fiction. By definition fiction is “literature in the form of prose, esp. short stories and novels, that describes imaginary events and people”. Whether Frances Osgood and Poe actually had an affair or even a flirtation is not relevant. After all I don’t think Abraham Lincoln was a vampire slayer either. Second, once we accept number one, this book becomes a “what if?”. It is fairly well written and does a decent job in describing the New York of 1845. 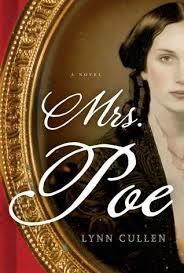 It is a romance novel which is not my usual cup of tea, but as a Poe fan I was interested enough to read it, and do have to say it held my interest. My biggest bone to pick is that it is poorly edited. One would expect a publisher to see that the product they are producing is as accurate as possible. One example: “Mrs. Poe”s face hardened as drew herself upright “. As a reader these kind of errors jar me out of the story and make me regret paying money for a book. Read it, enjoy it, but realize it is romantic fiction and let your imagination loose.